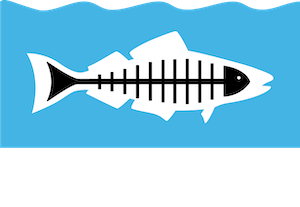 Heal the Bay’s campaign to “Take L.A. By Storm” got off to a great start yesterday, with concerned citizens telling the Los Angeles Regional Water Quality Control board to set strong pollution limits as it debates a new stormwater permit for Los Angeles County this summer. At the so-called MS4 workshop, Regional Board members heard public testimony about TMDLs (pollution limits), Receiving Water Limits and Watershed Management Plans for the first time in the regulatory process. These are arguably the most important sections of the permit. Heal the Bay, Santa Monica Baykeeper and Natural Resources Defense Council reminded the Board of its charge to develop and enforce water quality standards, noted the lack of enforcement for TMDL deadlines long overdue and described key permit provisions. Stakeholders from the Black Surfing Association, Surfrider Foundation and Ventura Coastkeeper expressed their concerns with lax sections of the draft permit. Also members of the public from many parts of L.A., including Compton, Pico Union, West Hollywood, the San Fernando Valley and Santa Monica, talked about the need for strong regulation. Due to the great public turnout at yesterday’s MS4 workshop, the Regional Board heard from a diverse set of ocean lovers that strong water quality protections are critical for Angelenos. Stay tuned for the next “Take L.A. By Storm” action. Our Regional Board can do the right thing and place strong protections (such as low impact development requirements) in the permit. Or, they can make decisions that could result in dirtier water, and a higher risk of getting sick anytime you swim or surf. 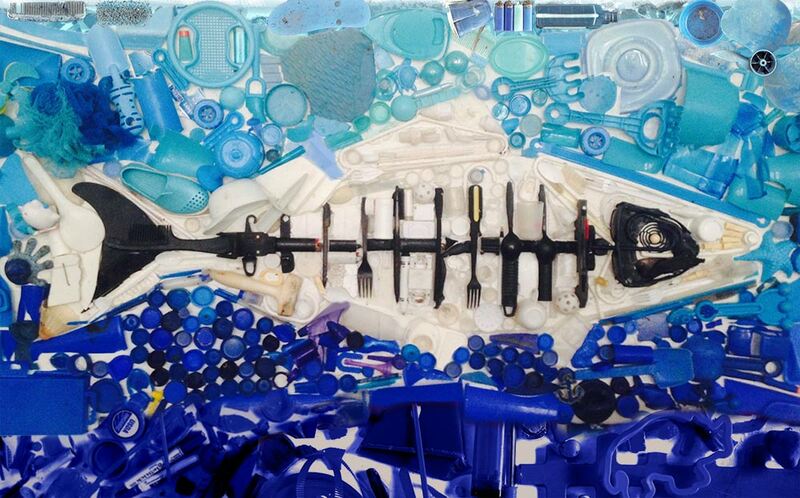 Heal the Bay will do everything we can to ensure that they make the right choice. We hope you will join us in the fight! 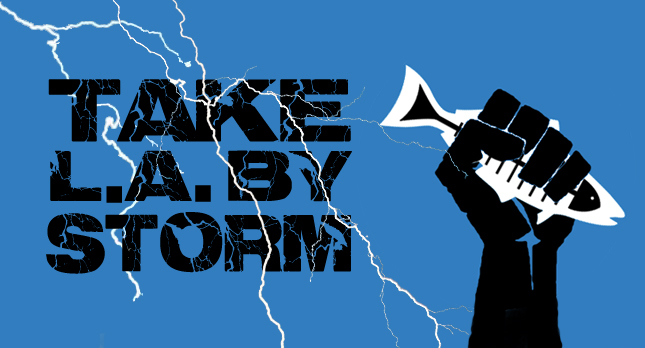 Sign up for our Action Alerts to stay tuned for future updates on our summer-long “Take L.A. By Storm” campaign. Learn more about this critical effort to protect clean water in L.A. County.